Claremont freshman Maddie Coles as the No. 3 time in CA (No. 12 U.S.) for 5K in the Class of 2022, the No. 7 time in the state in her class for 3 miles, and is a big reason the Wolfpack girls are ranked No. 1 in CIF-SS D-II and No. 5 in the MileSplit50 national rankings. 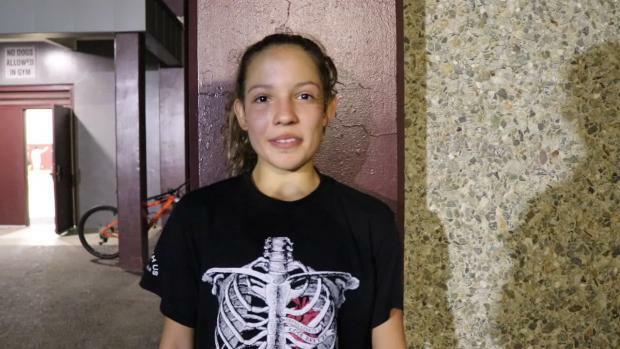 We caught up with Coles in advance of the section prelims to talk about her season. Senior Ryan Cowgill leads the Claremont boys team into Friday's CIF-Southern Section Preliminaries at the Riverside Championship Course. Claremont is the No. 2 seeded team in Division II, No. 7 in the MileSplit50 national rankings, and will be competing in a separate qualifying heat than top-seeded Newbury Park (No. 10 in the MileSplit50. 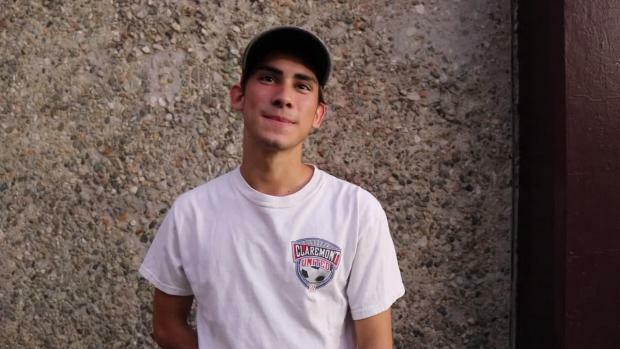 We caught up with Cowgill in advance of the section prelims to chat about his season, goals, and his Wolfpack teammates. 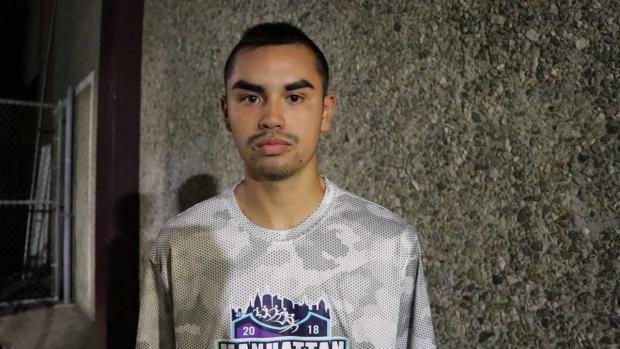 We caught up with Aaron "AJ" Reyes after a practice in advance of the CIF-Southern Section Preliminary meet at the Riverside Championship Course. Reyes is a senior at Claremont, one of the top teams in the country. While Claremont is the No. 2 seed heading into the section prelims, it is also ranked No. 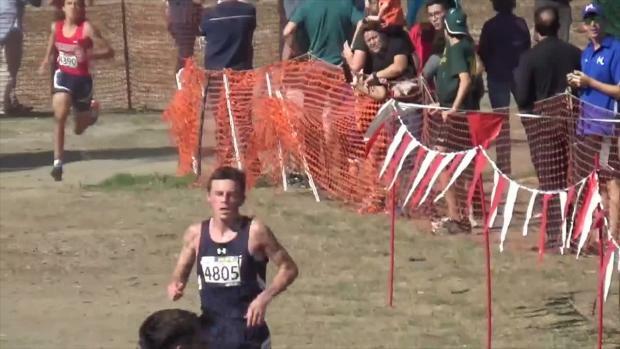 7 in a MileSplit50 national ranking that also includes No. 8 La Costa Canyon and No. 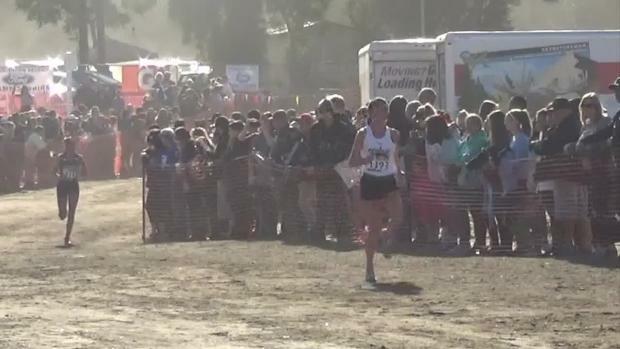 10 Newbury Park, also both D-II teams competing for both the CIF-State title and a bid to Nike Cross Nationals. In this interview, Reyes reflects on the season, overcoming challenges, and the team's trip to New York. 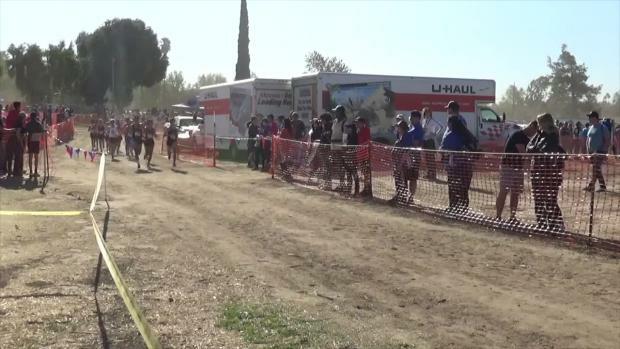 Highlights from Division 2, Heat 1 of the Girls prelims held Nov. 9 at the Riverside City Championship Course. 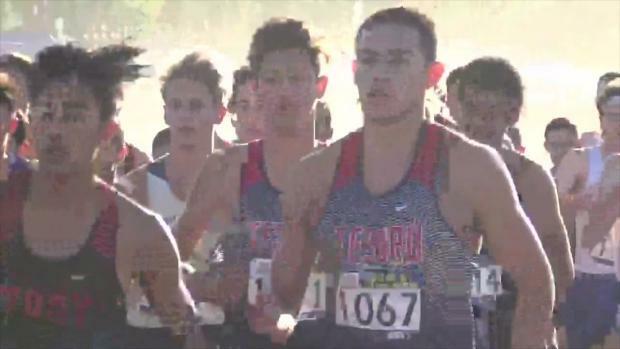 Highlights from Division 2, Heat 1 & 2 of the boys prelims held Nov. 9 at the Riverside City Championship Course. 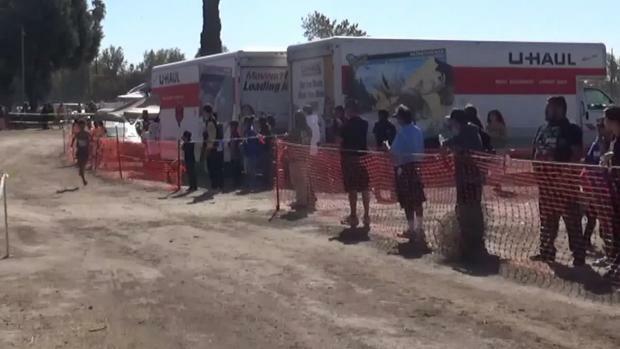 Highlights from Friday's Division 3 heats at the CIF Southern Section Prelims at the Riverside City Championship Course. Boys Division 4 highlights from both heats at the Nov. 10 CIF-Southern Section Prelims held at the 3-mile Riverside City Championship Course. 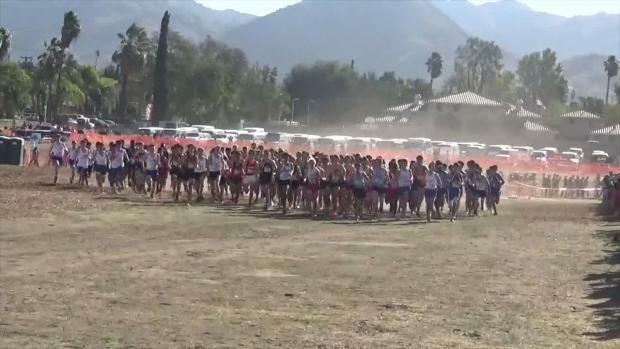 Boys Division 1 highlights from all three heats at the Nov. 10 CIF-Southern Section Prelims held at the 3-mile Riverside City Championship Course. 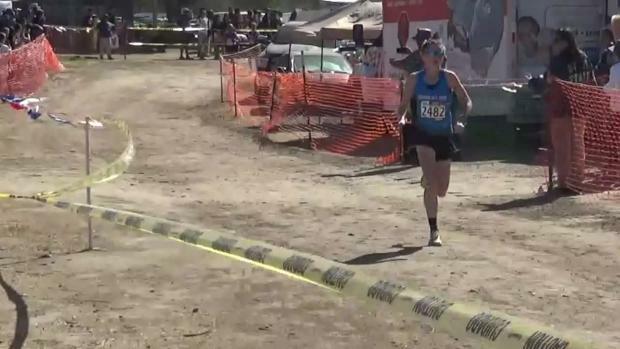 Boys Division 5 highlights from all three heats at the Nov. 10 CIF-Southern Section Prelims held at the 3-mile Riverside City Championship Course. 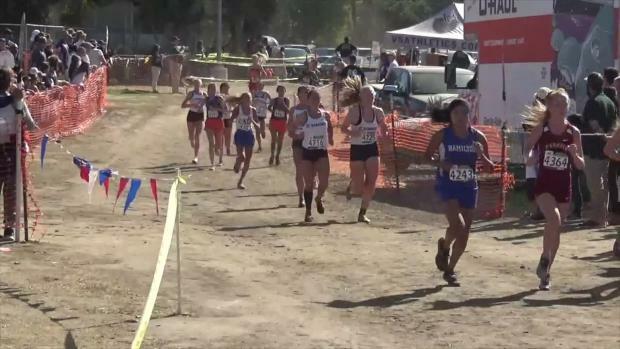 Girls Division 1 highlights from all three heats at the Nov. 10 CIF-Southern Section Prelims held at the 3-mile Riverside City Championship Course. 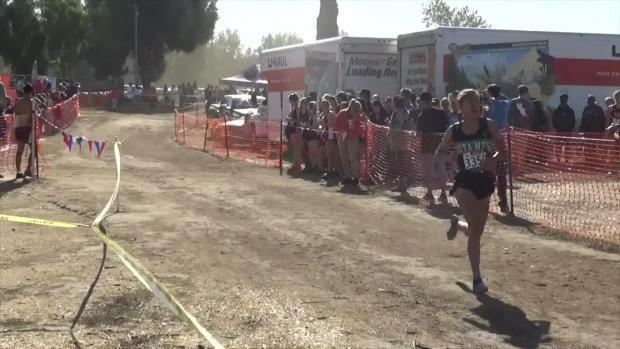 Girls Division 4 highlights from both heats at the Nov. 10 CIF-Southern Section Prelims held at the 3-mile Riverside City Championship Course. 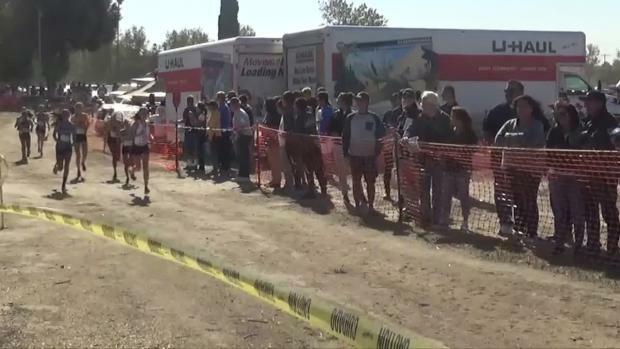 Girls Division 5 highlights from both heats at the Nov. 10 CIF-Southern Section Prelims held at the 3-mile Riverside City Championship Course.